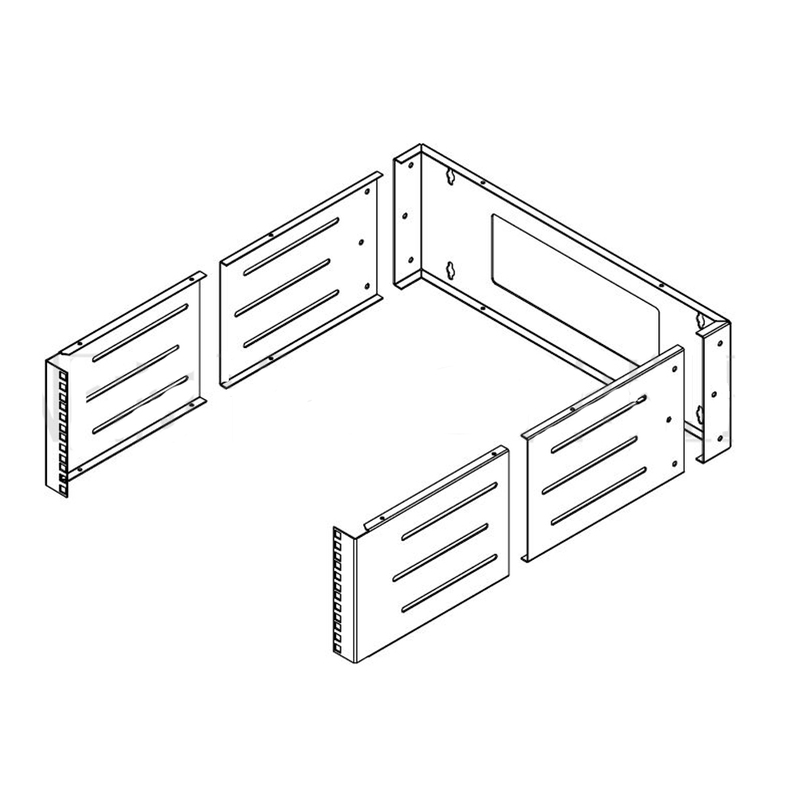 HF-WMB-4U: 19 inch Wall Mount Bracket - 4U, Adjustable Depth, 12-18 Inches, Hinged [HF-WMB-4U] - $53.00 : bowd.ca!, Your online slections! 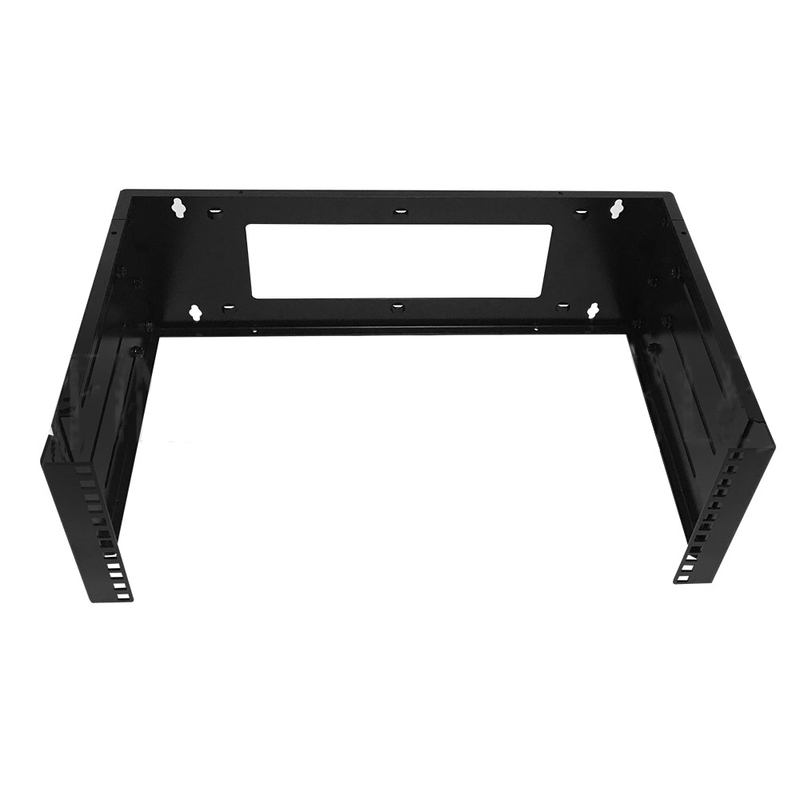 This wall mount bracket is 4U in height and adjustable from 12 to 18 inches in depth. 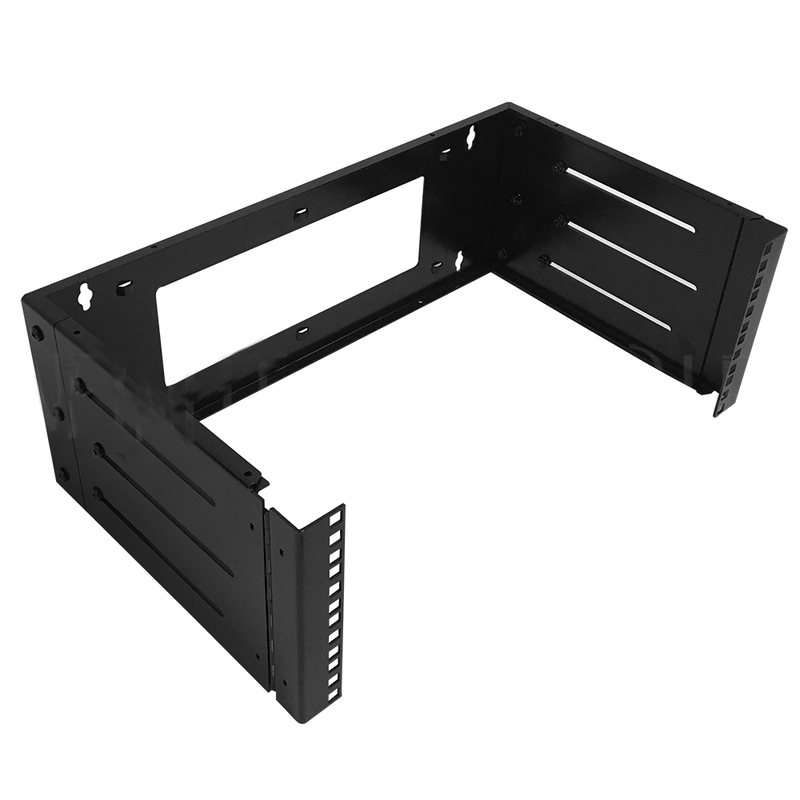 It is used for mounting 19" wide networking equipment.